Do you want to know more about membership in ABRA? Please use the contact page to request information. ABRA respects your privacy. 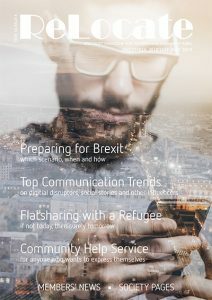 The information you give us will only be used as per your instructions: for sending ReLocate magazine or further information on becoming a member. How do expats experience life outside of the office in their adopted home countries? 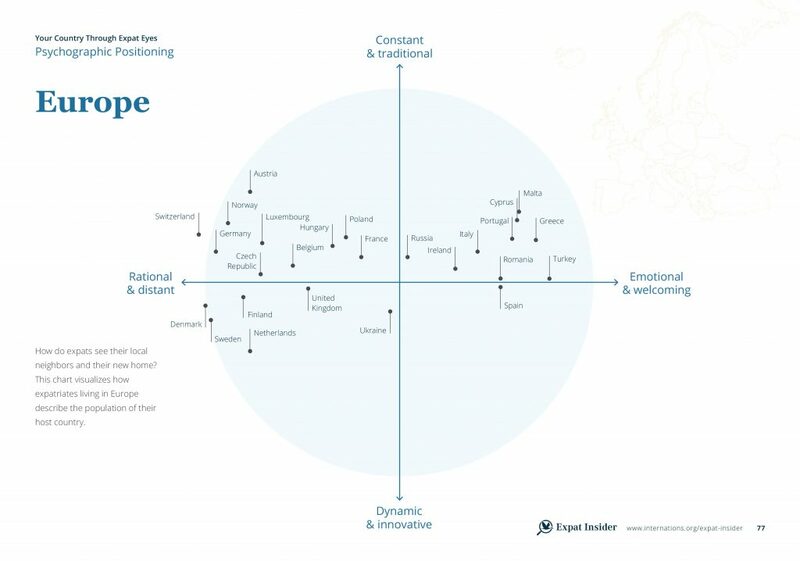 Expat network InterNations surveyed their membership on 43 individual factors that influence an expat’s experience. The survey delves into issues ranging from reasons for moving abroad to how easy it is to make friends in your adoptive country. Ranked in 65 expatriate destinations around the world, respondents were also asked to rate factors on a scale of one to seven. With over 12,500 respondents representing 166 nationalities and living in 188 countries or territories, the Expat Insider survey provides a unique insight into what life is like abroad. We wanted to know how Belgium fares on a global scale.